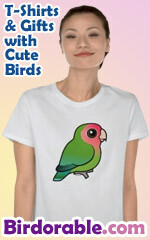 A classic design for birders. Birder logo for 100% genuine, all natural birders. Expand your lifelist, seek new birds. Crisp, unique design in earthy, natural colors for serious birders & bird lovers.